Please choose one of the available sodas or juice, and also the type of chips you would like, from the options above. 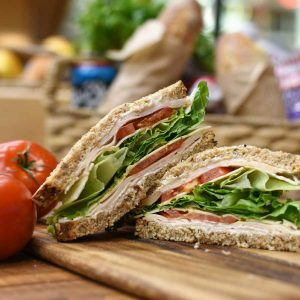 All of our freshly prepared Sandwich Box lunches include choice of soda, choice of chips, fresh sliced fruit, homemade cookie and a napkin. 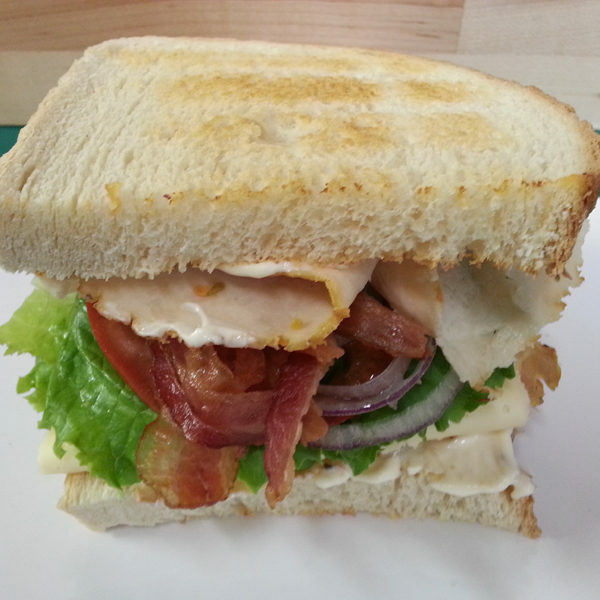 Frankie’s Sammy is a Fishermen’s Green Market & Deli favorite! All orders 5 or more must be placed by 4pm on day prior to pick-up. All orders are pick-up only. Ordering a few sandwiches for lunch? 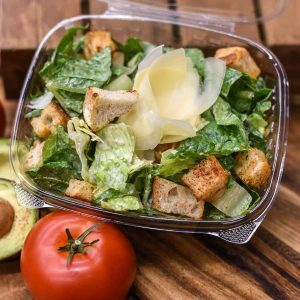 Use our In-House menu to see available selection and place your order by phone. Lunch orders are generally ready for pick-up in 15-20 minutes. Our market and deli is located in the heart of Fishermen's Terminal by Chinooks restaurant, the terminal is a long time safe harbor for the fishing boats of Seattle. Fishermen's Terminal is nestled between the Magnolia, Ballard and Queen Anne neighborhoods. Fishermen's Green Market & Deli © 2019. All Rights Reserved.